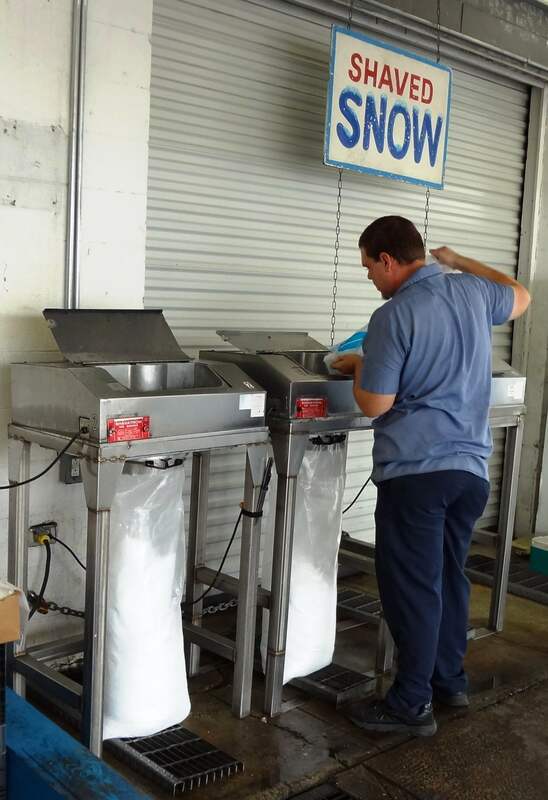 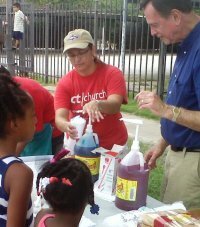 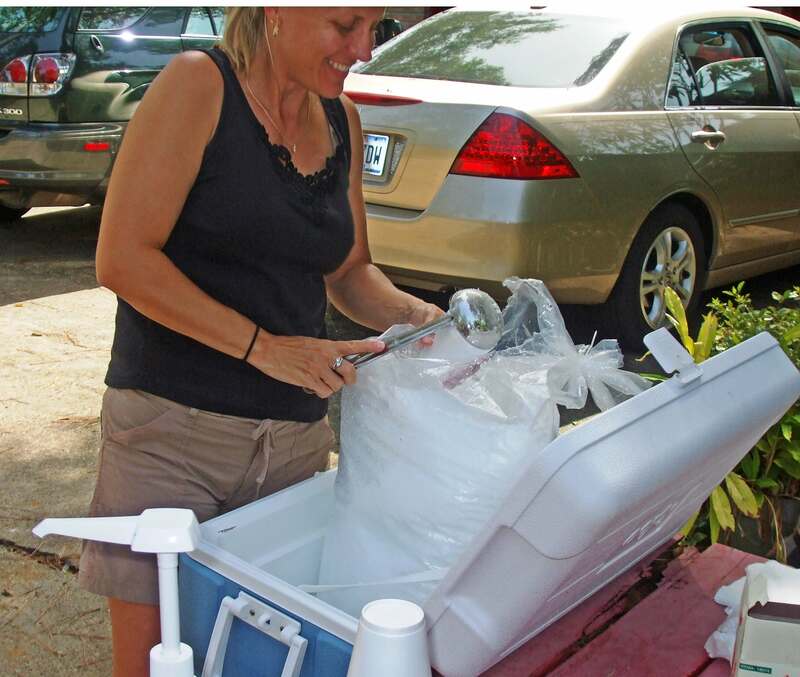 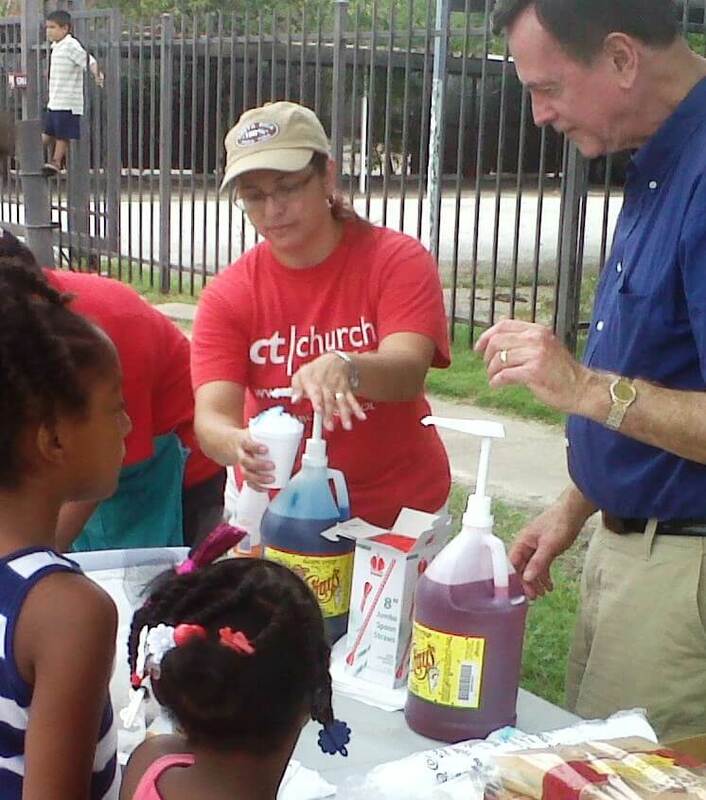 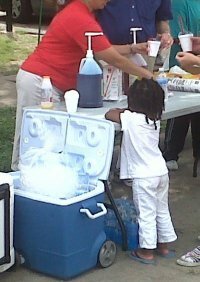 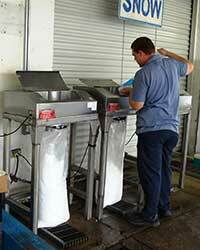 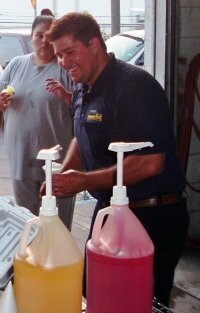 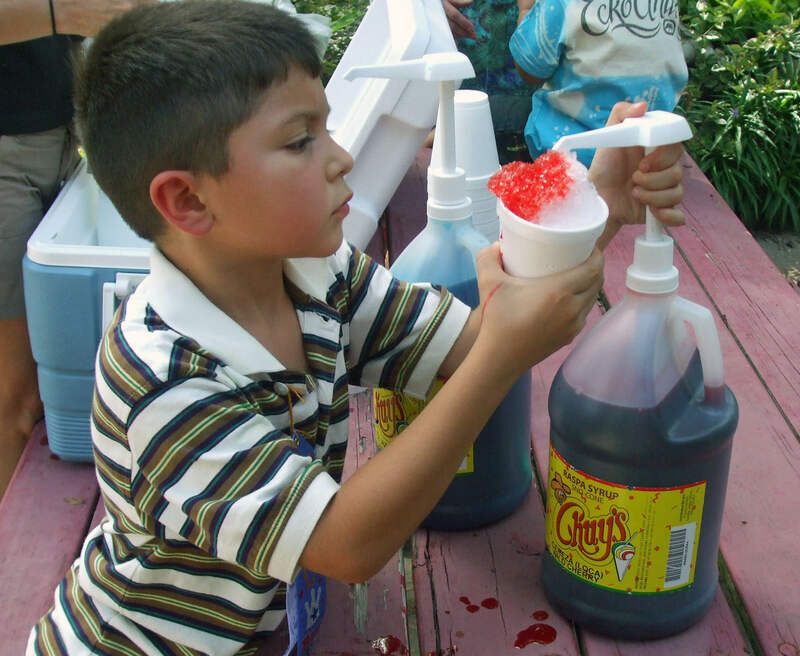 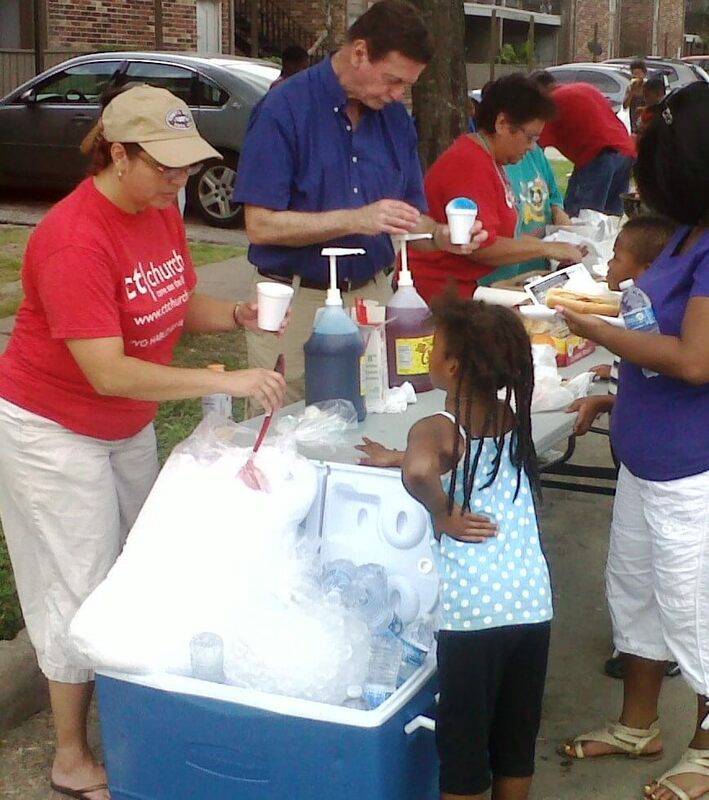 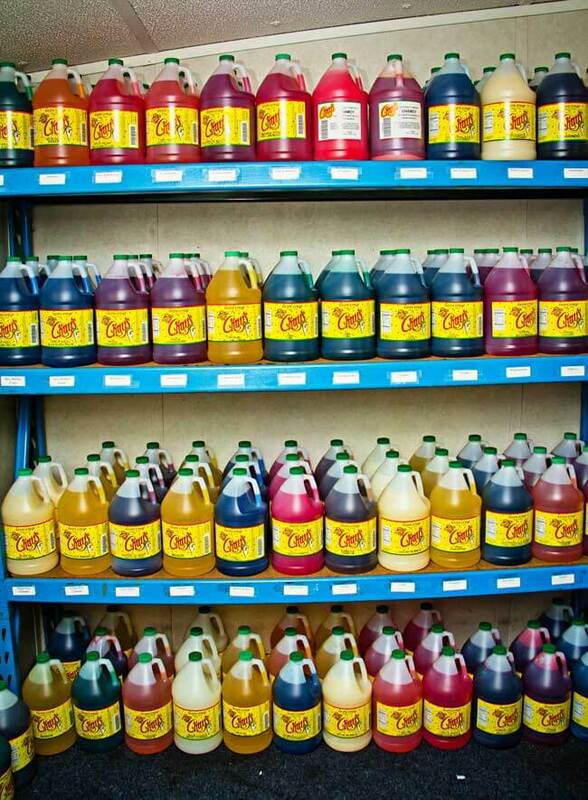 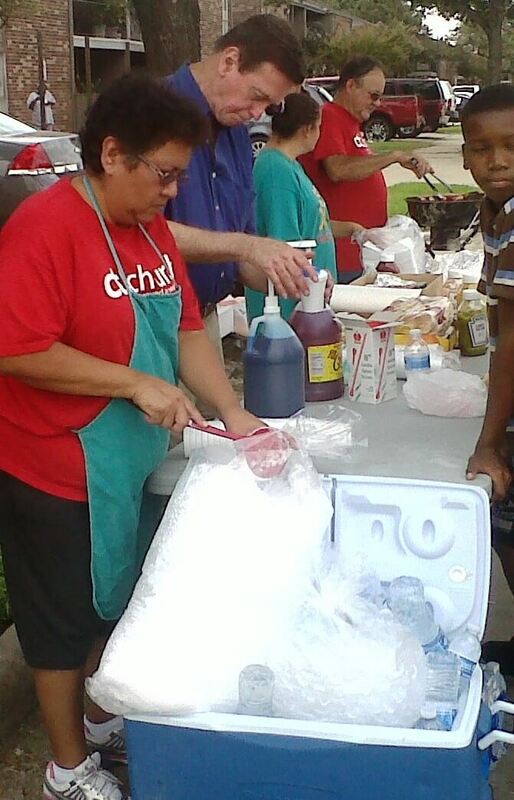 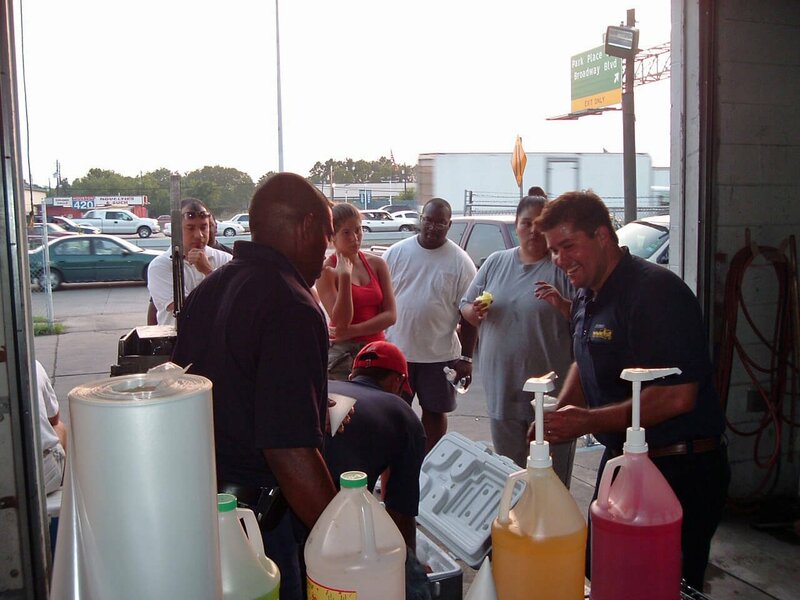 Ice Express stocks over 24 flavors of our premium brand, Chuy’s, snow cone syrup at our Houston location. 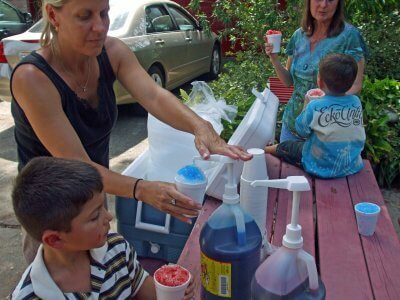 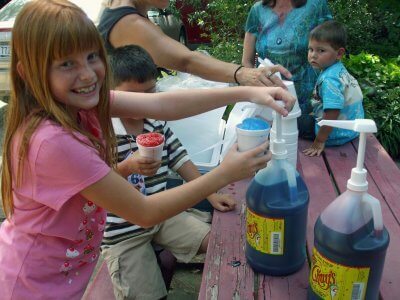 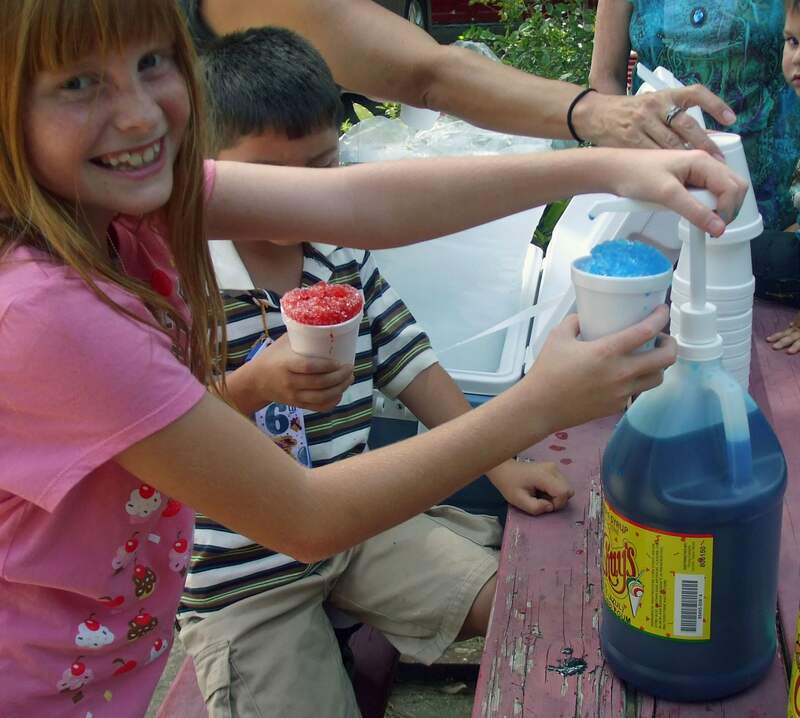 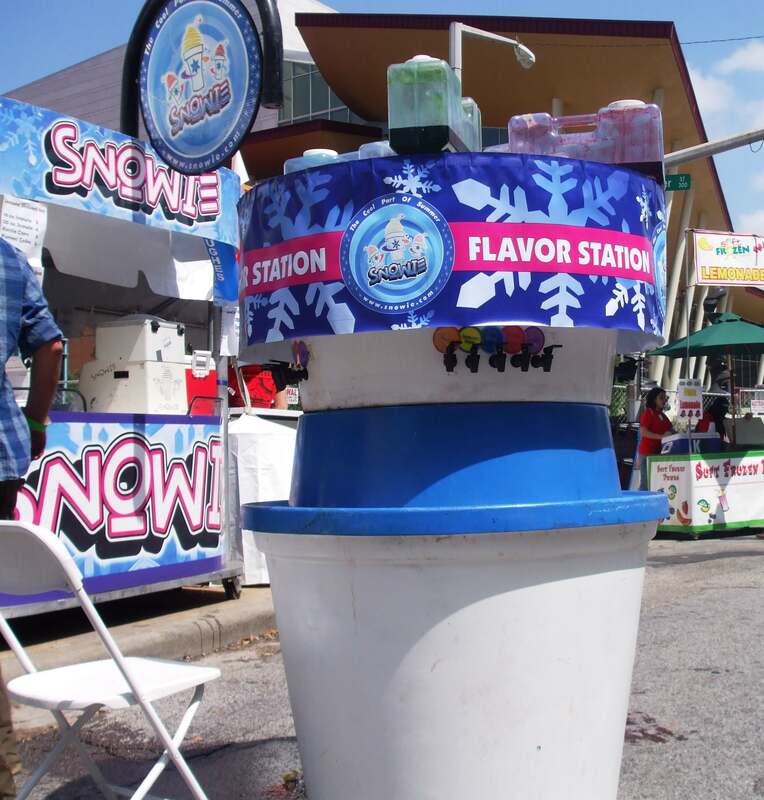 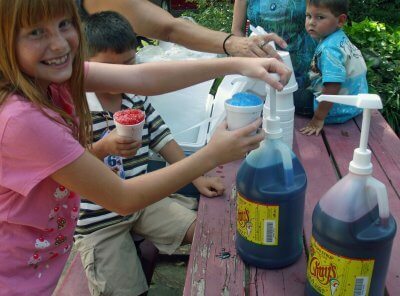 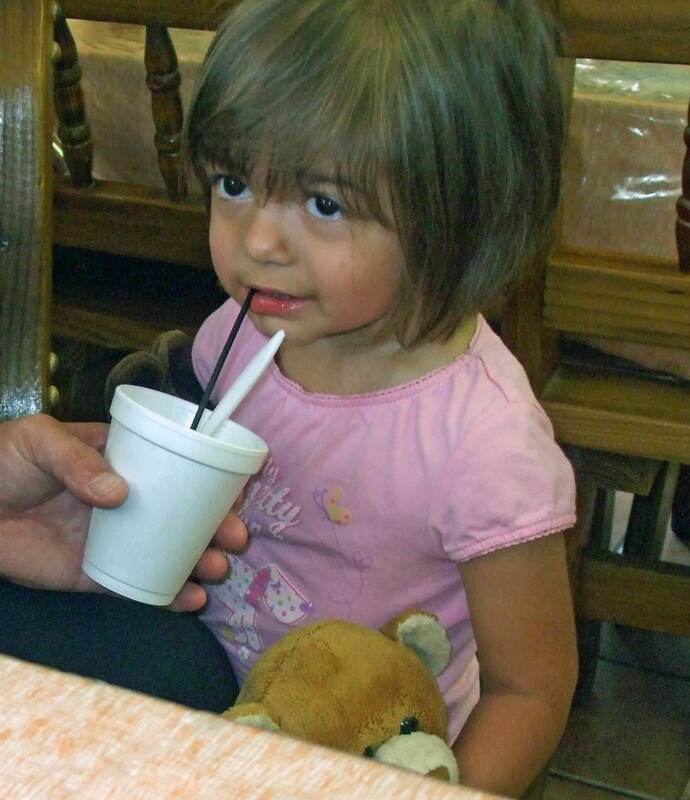 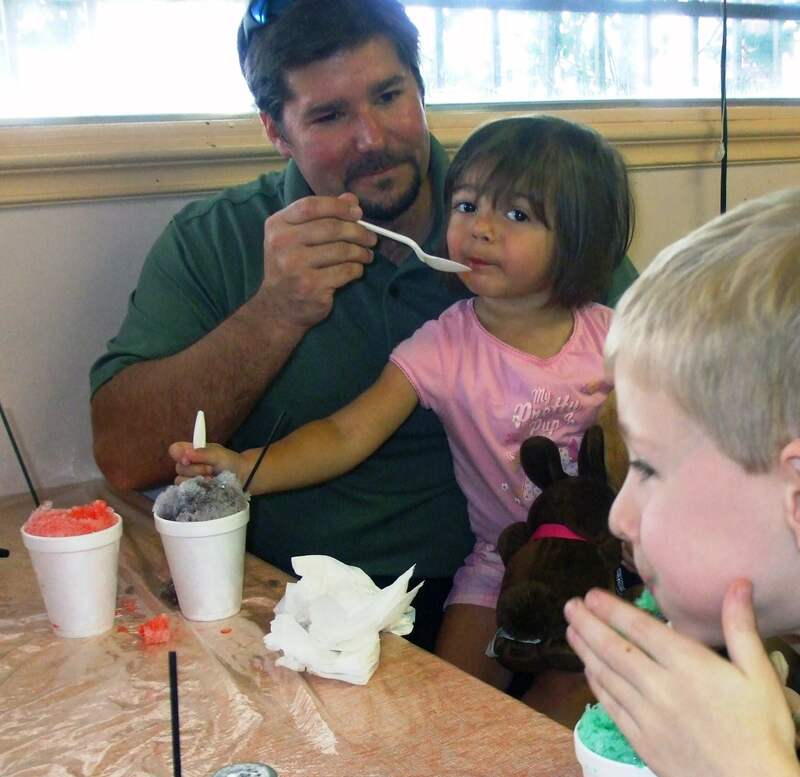 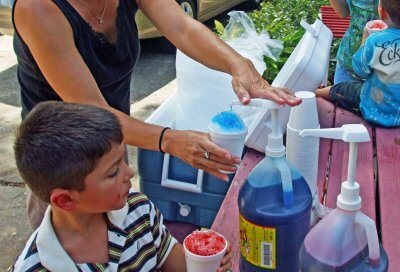 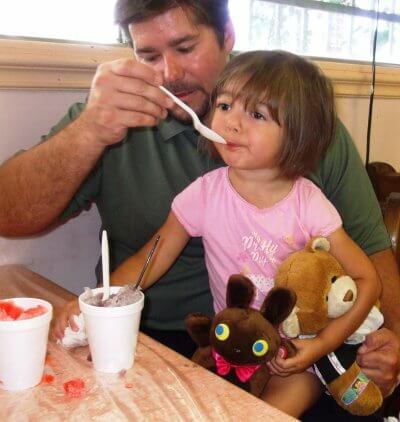 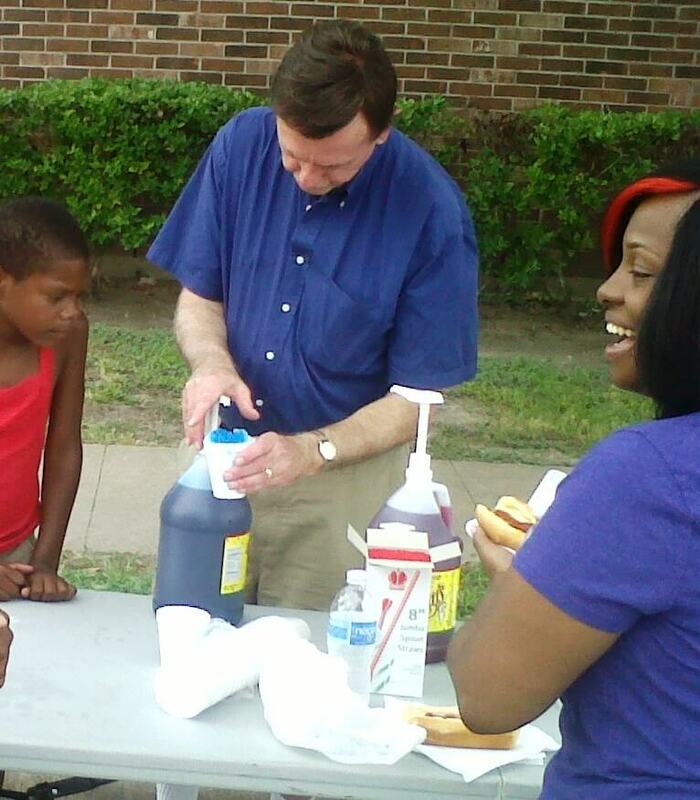 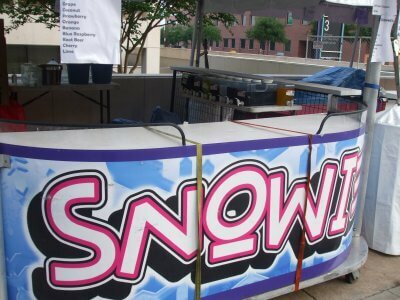 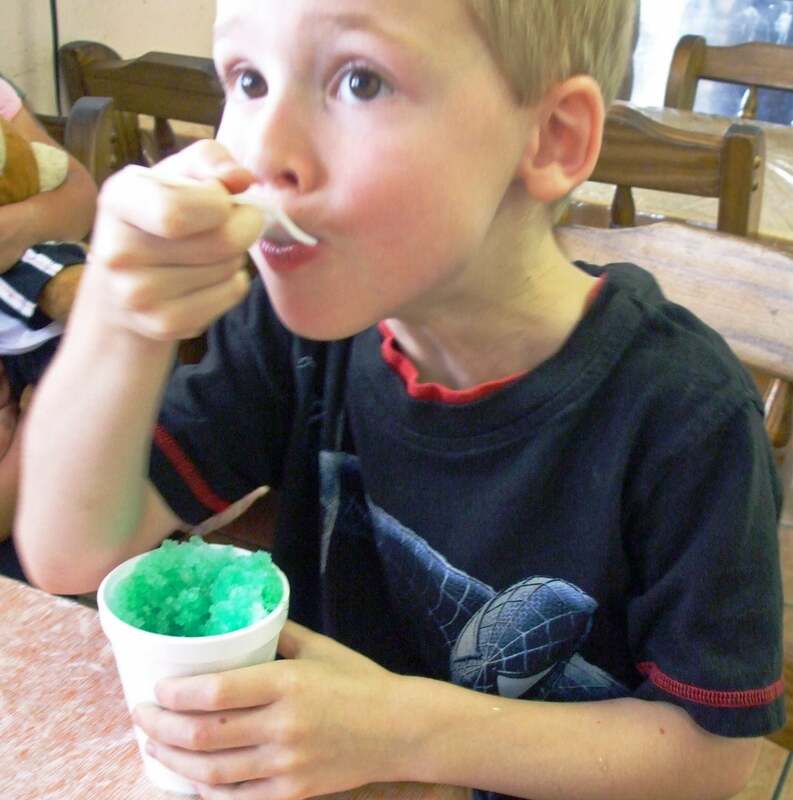 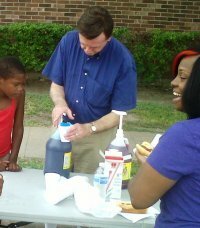 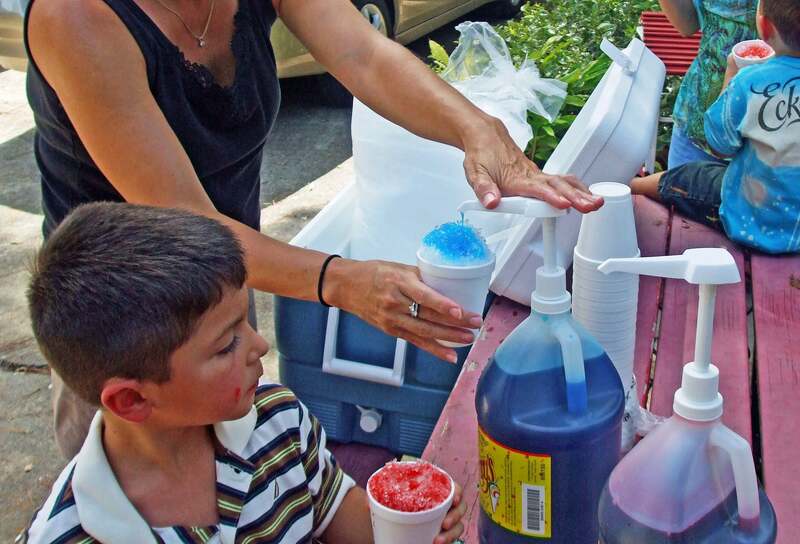 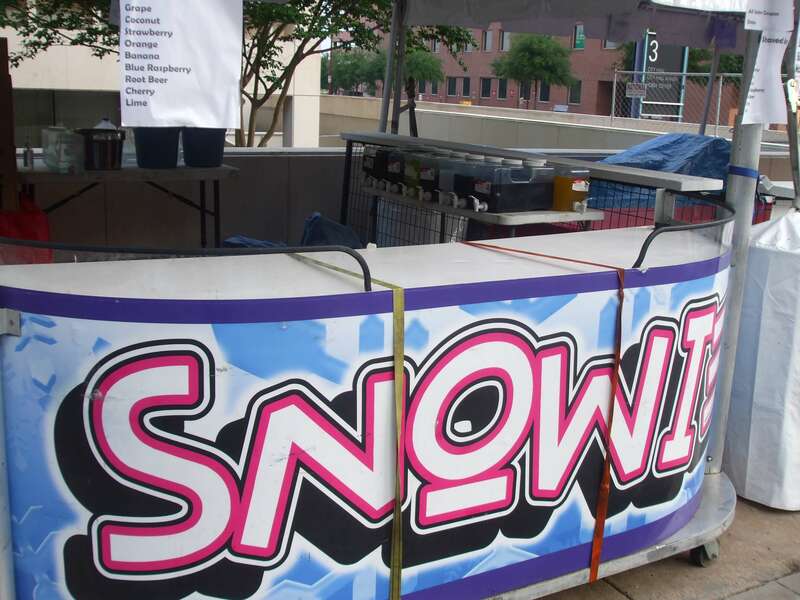 Call ahead and order our fresh shaved snow along with some of your favorite snow cone syrup today. 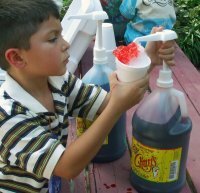 Call 713-941-7733 or submit your order here.